The intern year (regardless of if it is a medical, surgical, or transitional one) can be a very trying time. As a result social conventions may break down and people may find themselves acting in ways they would have never predicted. It is for this reason that this section of the website is being dedicated to discussing the proper etiquette of being an intern. 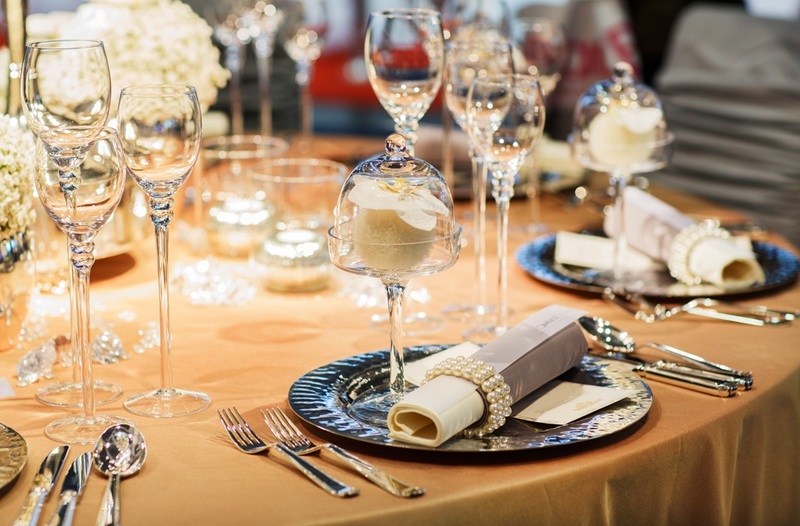 While the concept of etiquette may seem as though it should be reserved for a stuffy dinner party, it also very much applies to practicing medicine (source). While the concept of etiquette may seem completely out of place given the frantic nature of the life of an intern, the sections below are designed to show how following some simple guidelines can improve the intern experience for everyone involved.